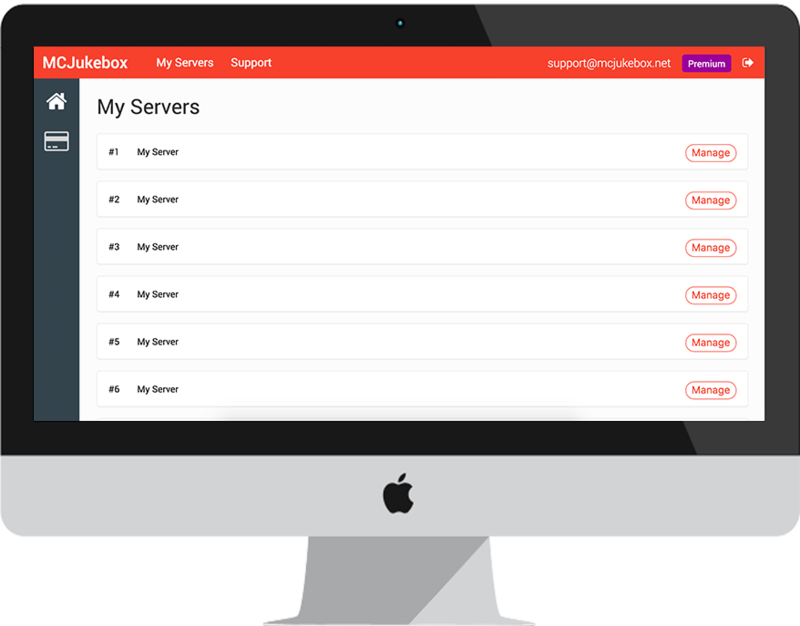 MCJukebox is a web client for Minecraft making it easier for you to add custom music and sounds to your server. We've intentionally built MCJukebox to be easy to use - our custom dashboard has all the settings you'll need. Logging in is easy for your players - they just type /jukebox and the client opens automatically. MCJukebox is built with developers in mind - our API means you can control Jukebox through your own plugins. Creating an account is quick, fast and secure. This plugin is perfect. Setting it up takes about 3 minutes and it's not only capable of playing music wherever you want it to, it also provides an API to play sounds to a player. It's a perfect alternative to resource packs. Our development blog is regularly updated with news and insights.